Distracted driving refers to any behaviors by a motorist in which their attention is diverted from the road. This could mean using the phone while driving, eating, or even just rubbernecking. There are so many distractions out there that this has become a major issue, resulting in many car accidents and motor vehicle collisions that could have been avoided. The team at our Salt Lake City law firm would like to consider the dangers of distracted driving. The facts and figures we'll share should be sobering and a reminder to be attentive behind the wheel. According to numbers from the National Highway Traffic Safety Administration (NHTSA), around 660,000 drivers a day use an electronic device while they are behind the wheel. That's a staggering number. It's worse when you consider the accidents related to distraction. In 2015, 391,000 people were injured in distracted driving accidents. In the same year, distracted driving auto accidents killed 3,477 people. Texting while driving is one of the most dangerous behaviors one can engage in. When you're reading a text, your eyes are off the road for seconds at a time. When composing a text, your eyes are off the road and your hands are occupied rather than on the wheel. If you're traveling at highway speeds and text as you drive, your eyes are off the wheel for a dangerous amount of time. At that speed, you can cover the length of an entire football feel in just a few seconds. On city or suburban streets, diverted attention could mean hitting another vehicle as well as a pedestrian or a bicyclist. This is why so many accidents are the result of texting while driving. In the state of Utah, it is illegal to text while you drive. This applies to all drivers, regardless of their age. The use of a cellphone without a hands-free set is not banned outright, but it is considered careless driving. A police officer cannot pull you over if you are just using a handheld cellphone, but you can be pulled over if you are using your phone and are speeding or violating the rules of the road. Since young people are more likely to text when they drive, it's important that parents emphasize the importance of safe driving. Be sure your children put their phones away when they are learning to drive, and do not be afraid to restrict driving privileges if they act recklessly. This can be an important lesson that save their life and the lives of others. 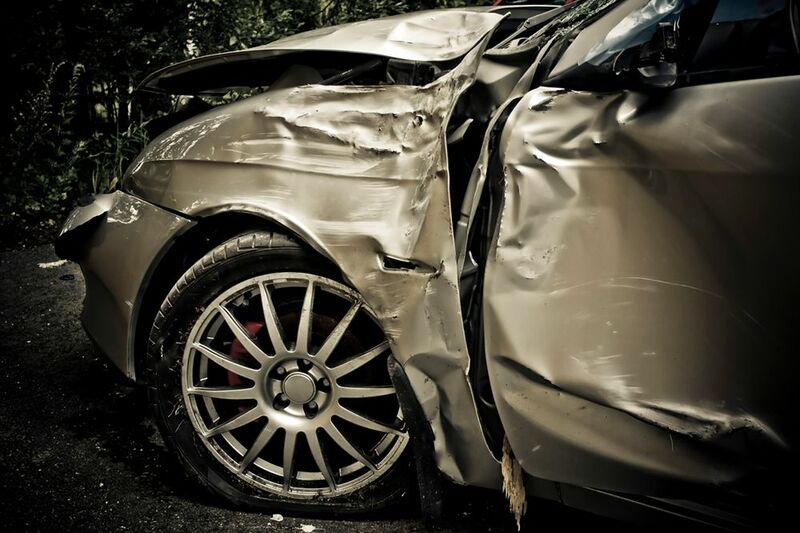 To learn more about your legal options following a serious auto accident, we encourage you to contact an experienced injury accident lawyer today. By working with an experienced attorney, you'll receive expert legal counsel through the litigation process.